Google recently announced that it will discontinue the official “AdSense for WordPress” plugin. What does that mean? Well, Google is now going to be recommending a solution called “Quickstart” for WordPress users. Long, scrolling pages are really popular right now, which makes sense. They’re more mobile-friendly than oversized navigations. They allow you to present a lot of information in a cleaner fashion. They’re also great for taking visitors through a logical journey, starting with their pain all the way through to your solution. But just because visitors have become accustomed to the scrolling style doesn’t make it the most effective way to lay out every page—especially one that contains a lot of images. If you’re building WordPress sites seriously, you need a staging site. In a staging site, you can test your changes without risking your live site. It’s an exact copy of your live site, which is great. 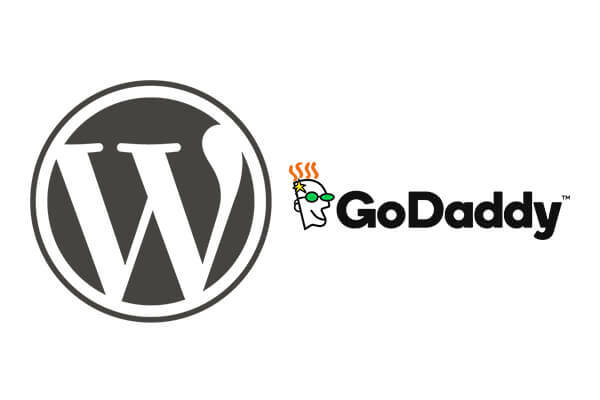 Some hosts, like GoDaddy, have a staging server feature available with the hosting plan. This is the best choice, since building your own staging server can be complicated. The staging site needs to be synced with the live site. Then the changes can be made on the staging site. If you haven’t heard the announcement, Disqus, is going to start charging $10 per month, per site. Disqus is one of the most popular commenting systems in the world. However, they have a terrible attitude towards customers. OSTraining covered the awful rollout of Disqus’ “Reveal” advertising platform. 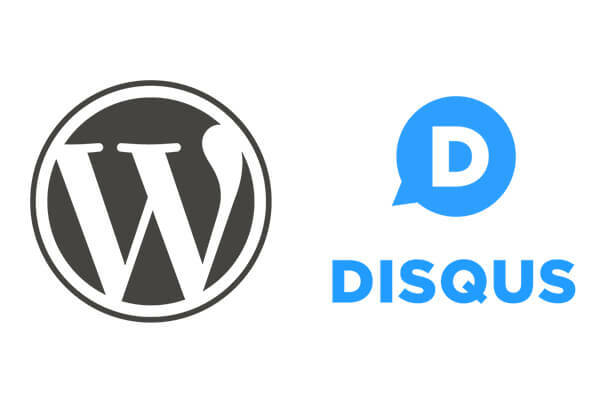 WPBeginner wrote a rundown of some major problems with Disqus, which include inserting affiliate links and sponsored comments without permission. Every hosting company has slightly different ways for you to install software. Some hosts have fairly standard installation processes. Others go above-and-beyond to make life easy for you. GoDaddy is one of those companies. 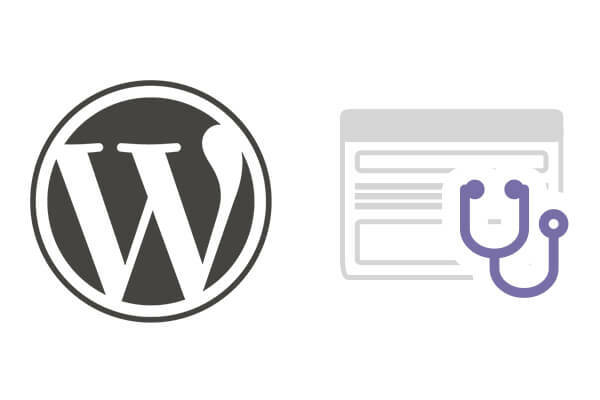 Rather than use the normal WordPress installation, they’ve built their own process with all sorts of added benefits. During the installation, you can choose a theme, domain name, your address, social profiles and other information. Even if you’re not a GoDaddy customer, it’s worth watching the video below to see what they’ve done. If you like what you see, there’s a complete WordPress Beginner tutorial class, available for free on YouTube. 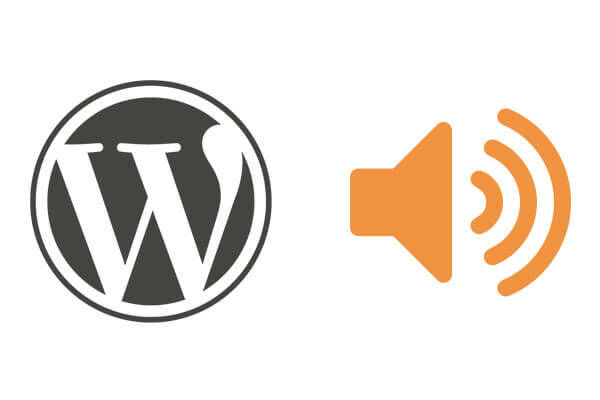 If you’re a musician or story-teller, you probably want to add audio files to your site. We plan to release several plugins. The first is EmbedPress.